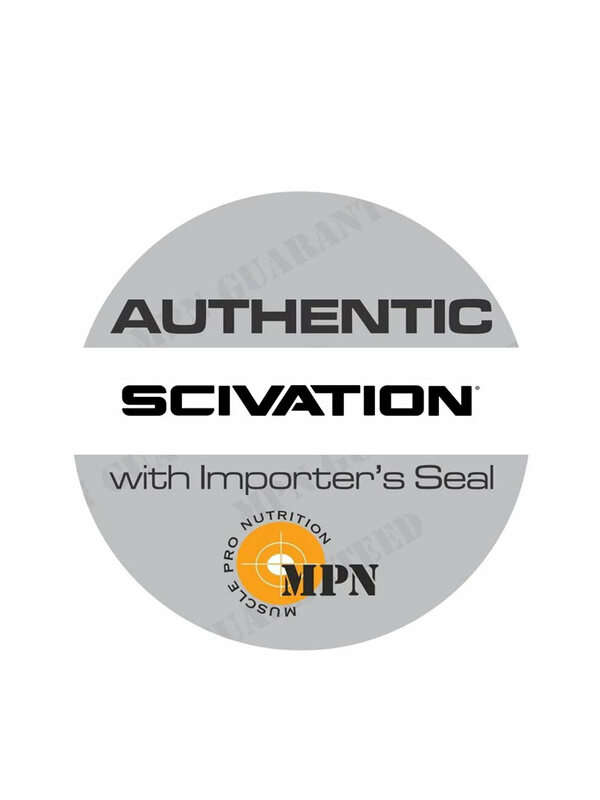 Scivation Xtend the most advanced sugar and carbohydrate-free intra-workout catalyst, scientifically formulated to maximize training intensity and promote optimal muscle protein synthesis and recovery while you train. Xtend is formulated with a precise pentactive blend of actives, synergistically involved in key cellular processed to optimize muscle performance and response. 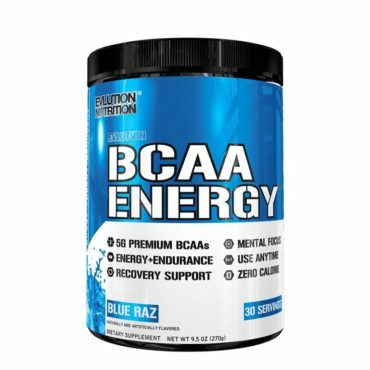 Research validated 2:1:1 ration of the branched chain amino acids (Branched chain amino acids), L-Leucine, L-Isoleucine and L-Valine to stimulate and support muscle protein synthesis and promote metabolic energy while you train. 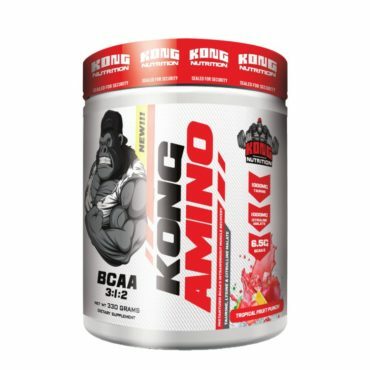 Glutamine to promote muscle intracellular Branched chain amino acids metabolism down to the correct energy and protein synthesis pathways via the Branched chain amino acids aminotransferase enzyme. The rate-limiting cofactor Vitamin B6 to ensure optimal Branched chain amino acids aminotransferase reactions. 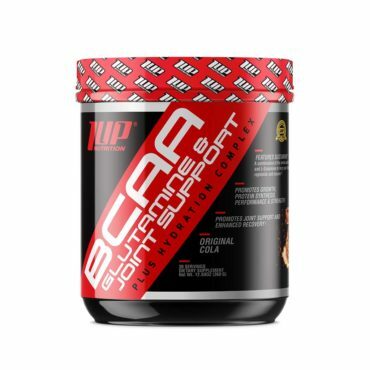 Bonded Citrulline Malate to help facilitate rapid ATP turnover and lactate reabsorption to support higher training volumes at a given exercise intensity. The real benefits come from the other ingredients. 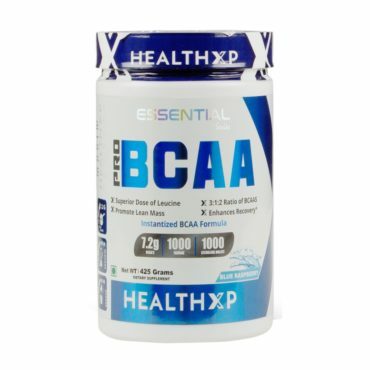 The BCAAs themselves are linked to improving muscle protein synthesis, reducing muscle soreness and boosting endurance. The wide variety of electrolytes may help to prevent dehydration and keep your muscles and nerves functioning properly. 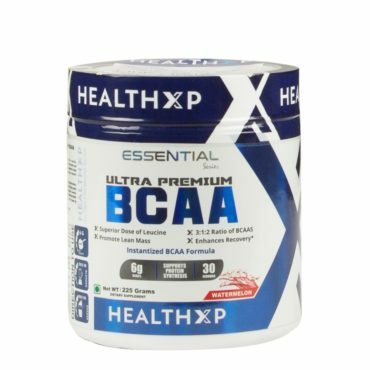 And the Vitamin B6 may help you retain muscle, which is good news for those of us who take BCAAs to prevent catabolism — particularly as it appears. Extremely happy with the product. 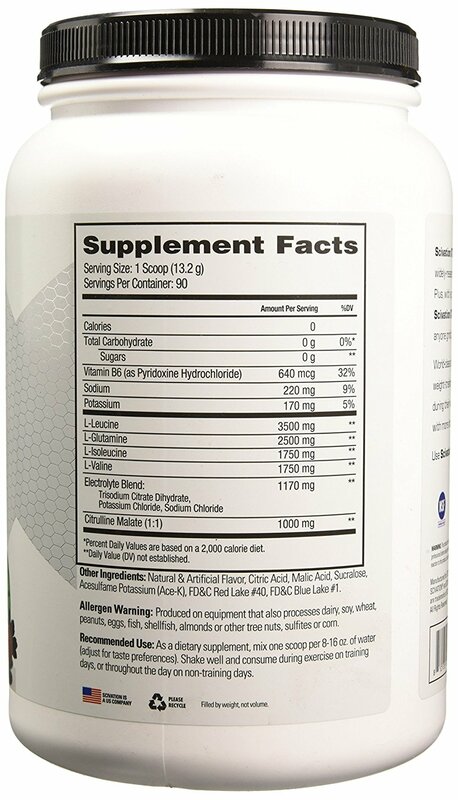 Does wonders during workouts, extra bounce and typically a very minute down time - better if you're on a healthy diet. I have just started using this product and its giving me wonderful results. Keeping my body at anabolic state I'm very much able to perform than at normal state. A go to have Product for during workout supplement as it acts as a great booster n let us perform well. 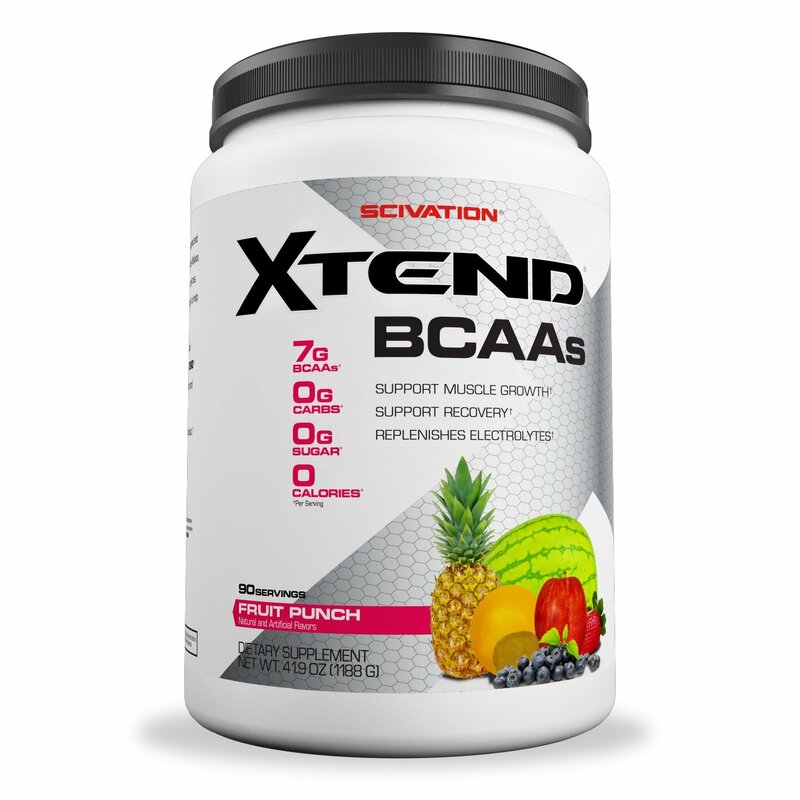 Have the rest of ur day to day nutrition in place n see the magic of this xtend bcaas.